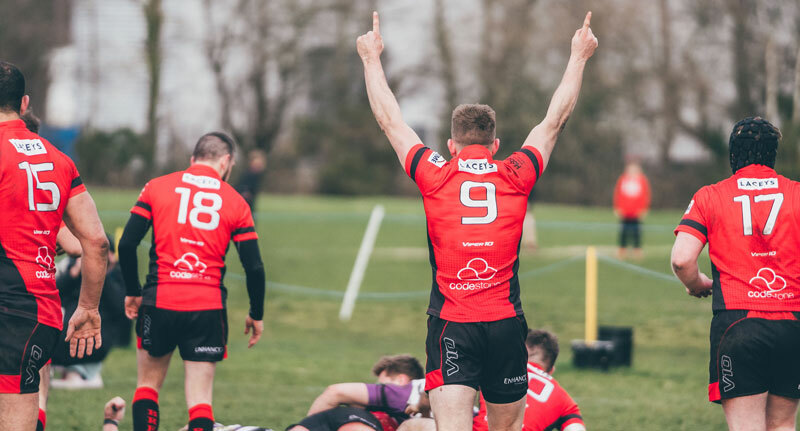 The Bournemouth Lions sealed promotion to the National Two South League in front of their own fans with a 41-10 bonus-point win over fifth placed Exmouth on Saturday. This was a result of hard work from the team, but also all those involved in running the club. 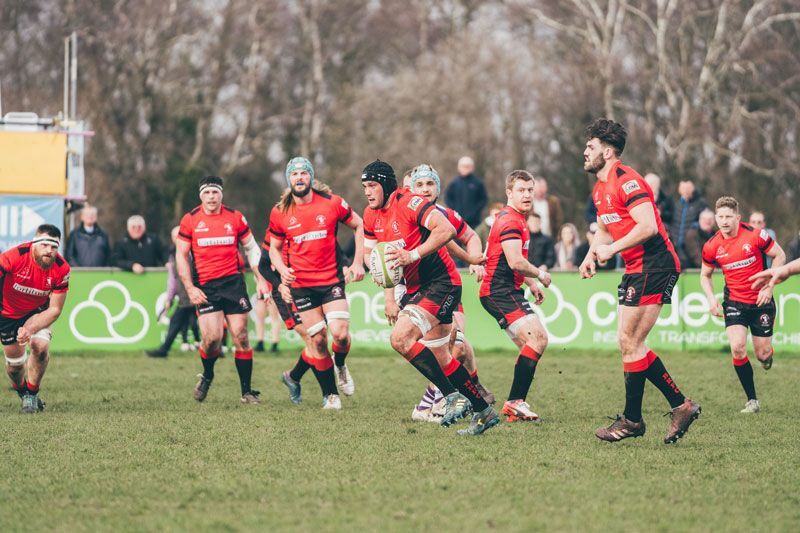 James Croker, CEO, added: “Bournemouth Rugby has seen four years hard work and dedication from every corner of the club to get the 18 players who represented in the last game, over the line.” It is clear that the promotion was built on a club bound together by a vision to excel and each contribution is appreciated. 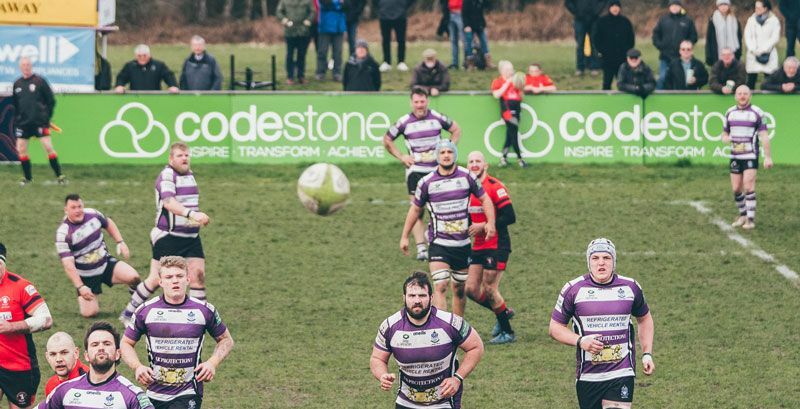 “On behalf of the commercial team, the commitment of the players has been outstanding, the commitment of the staff and the coaching staff and the match-day staff and everybody else, has been absolutely terrific – above and beyond in many respects” added James Croker. “So a massive, massive thank you from me, the executive committee, who again put in so much time tirelessly. And let’s not forget our supporters and sponsors! Here’s to a bright future” continued Croker. 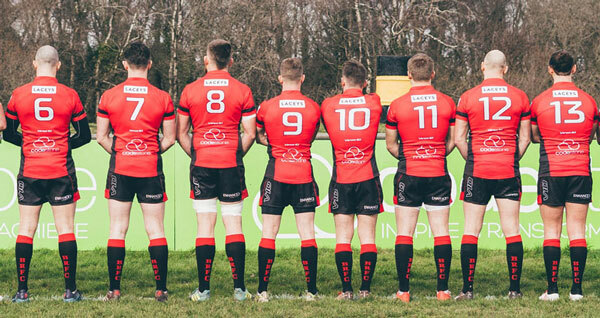 Bournemouth Rugby is already preparing for next season with training continuing as usual. “We already know that next season is going to be a challenge, but already the players are excited about it” said Will Croker. He continued: “Next season is already shaping up nicely. Pre-season games are starting to get firmed up, and we will be looking to mirror what we did last summer in terms of recruitment, in terms of squad unity and bringing in the right people to be part of what is an amazing group of players”. But the team also wants to leave their mark on the current league. Pointing to the fact that the largest winning margin in this league by any team has been 19 points, Will Croker said: “We are very keen to make sure we are the team that hold that record and also to do justice to the league. I think again it is just right that we approach every match as if our lives dependupon it.” This weekend the First XV are not playing, but the Second XV has an important game as they are top of their league. “We’d love the opportunity to put two titles down on the mantelpiece come the end-of-season award dinners” hinted Will Croker.